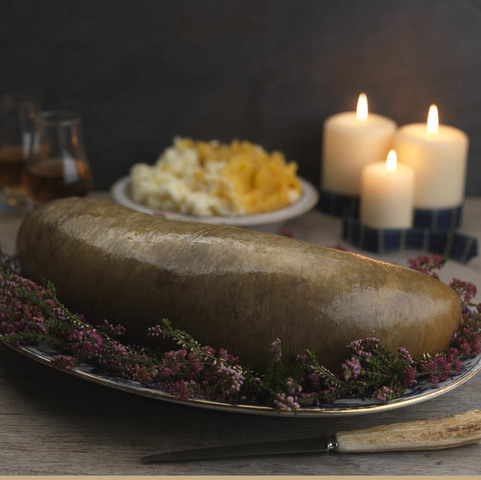 As quality online butchers and producers of delicious examples of Scotland’s national dish, we are often asked; what is haggis? Well, if you’re keen to know more about this famous dish, you can read all about this savoury and hearty delicacy here. 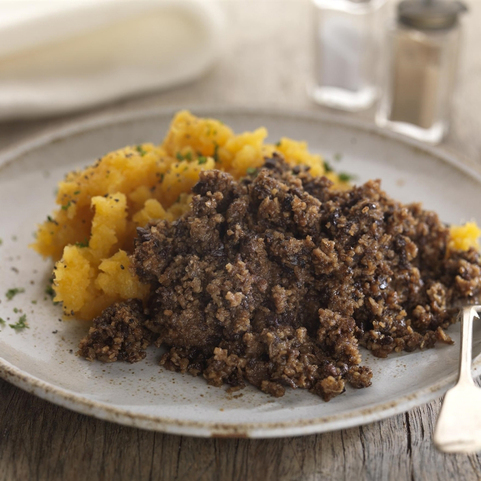 The Campbells Meat haggis recipe dates back over 100 years when John Campbell created the original recipe. This is now made by the 4th generation of the family. It's the same traditional recipe, created using only the finest ingredients. Including fresh Scottish lamb, oats and our secret blend of seasoning. Campbell’s even cater to those who don’t eat meat with our Vegetarian Haggis Roll. We pride ourselves on being the only producer of truly Scottish haggis. We use a secret family recipe which dates right back to 1910. In fact, our haggis is even PGI (Protected Geographic Institute) certified. All of our puddings are freshly produced onsite at our premises in Linlithgow. 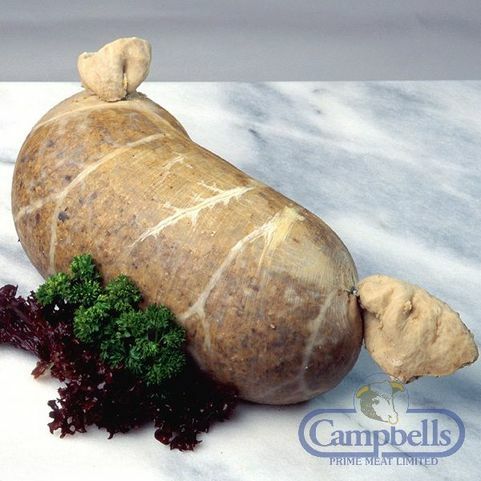 The expert butchers at Campbell's select only the finest, fresh haggis ingredients for our products. It is the most common meal to have on the 25th of January, to celebrate the birthday of Scotland's National Bard: Robert Burns. It is a dish that is usually accompanied by neeps (turnips), tatties (potatoes) and a wee dram of whisky. But whether you are preparing a Burn’s Supper or not, we’ve made it easy for you to browse and buy haggis online. At Campbell's, you can buy online and have it delivered fresh to your door.